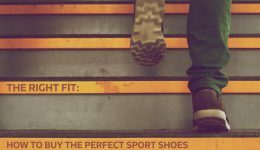 Finding it hard to spot the perfect sport shoes? Are the array of choices online confusing you? This guide will help you zero in on the perfect partner for your feet.